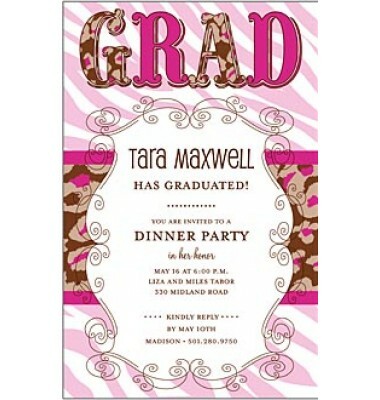 New World Grad is a great choice for any girl's high school or college graduation party invitation! 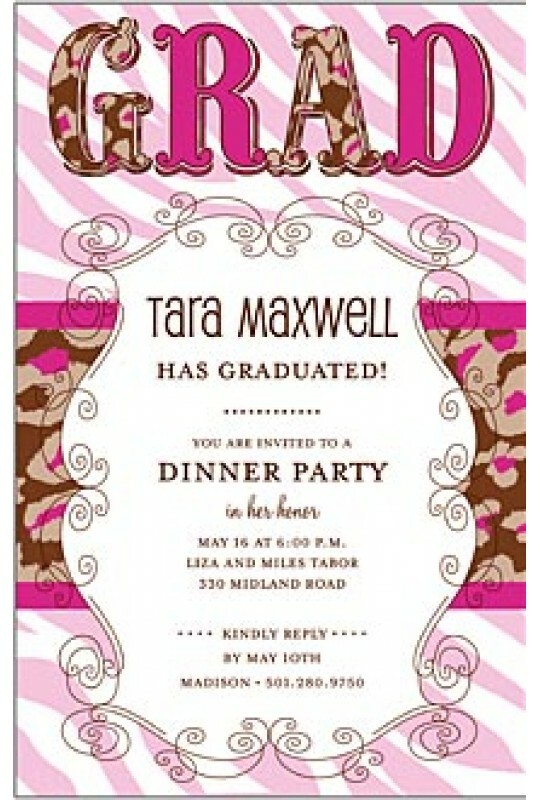 From the pink zebra print background, to the pink leopard print type, this card is sure to scream DIVA! This card is so fun, no one will want to miss out on the party! This paper comes from a "Sustainable Forest" and is FSC certified, we are a GREEN company!